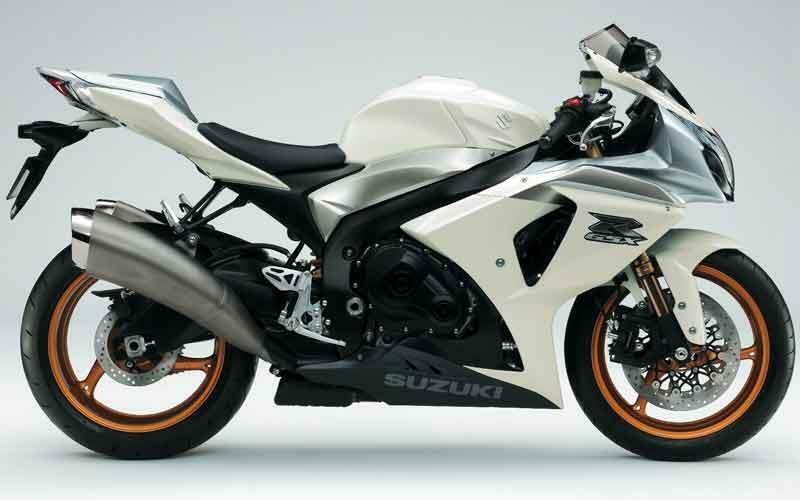 Suzuki has launched three limited edition white bikes, including this stunning GSX-R1000 with white and silver paint scheme and gold wheels. The Japanese manufacture has released just 100 of these bikes for sale in the UK, at £9,800 – the same price as a standard GSX-R1000. The GSX-R is not the only bike to get a new look. The M1800R cruiser has been splashed with the same white paint but given a distinctive blue stripe from head light to number plate. It will be released in a run of just 50 machines, and sold for £9,500. 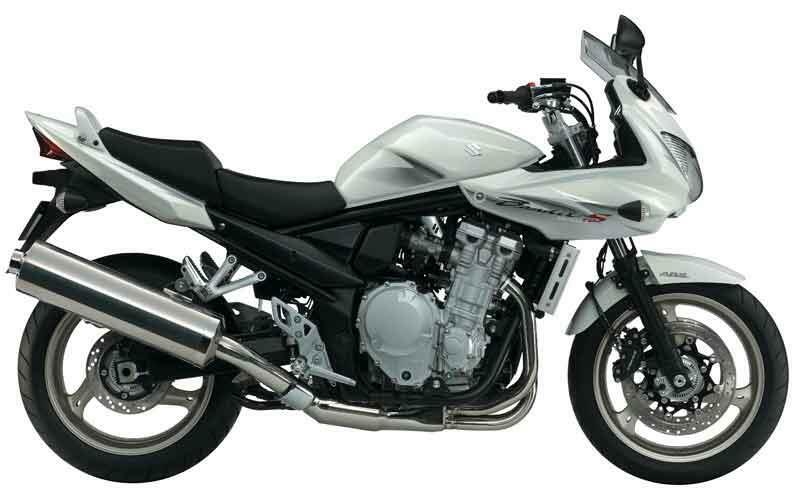 Completing the ice white line-up is the Bandit 1250SA. Its new pearl white fairings, carry a new metallic silver graphic. It will cost £6,300, and only 100 will be available in the UK. 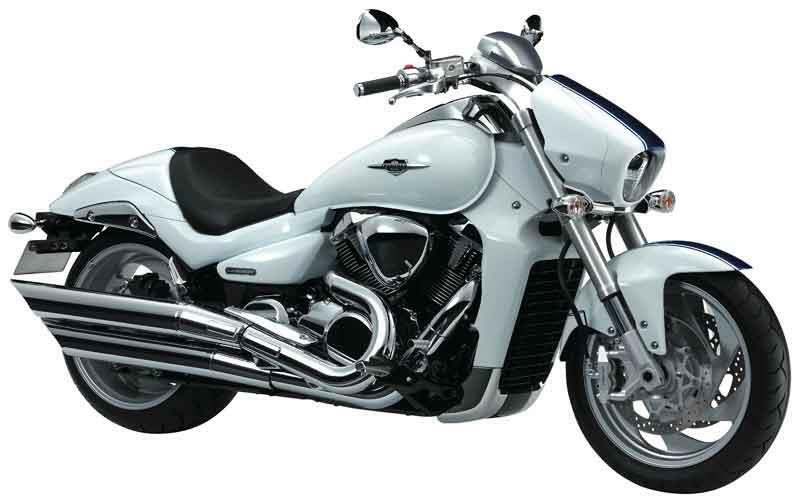 Specs of all three bikes are as standard models and they will be in showrooms immediately. KTM have released a special edition of their 450 SX-F motocross bike in honour of Jeffrey Herlings.